At SalesNOW we make it quick and easy to get your team up and running. In many cases, your staff can be trained within one week of making a decision to proceed with the aid of various automation tools to assist you in the process of setting up your users and their teams, importing your data and customizing your SalesNOW account efficiently and effectively. We provide free web based training that is key to providing your team with the know-how to start using SalesNOW to grow your business. The first step in implementing SalesNOW is to set-up your teams. SalesNOW supports a multi-level team structure allowing you to not only set-up your teams in various regions, but you can also set-up sub-teams that report to these teams. Once the teams are set-up, you can begin adding users to the various regions. When setting up the users, the SalesNOW administrator can define the security clearance of each user. 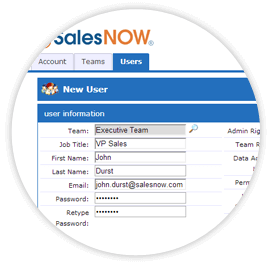 SalesNOW has a wide range of security options available to the administrator, including: a user can read and edit only records assigned to them; a user could edit their own records and read all of the data of their team or of the entire company; a user could read and edit their own records and see and edit all of the data of their team or of the entire company. Importing data is a critical step in CRM adoption and with SalesNOW we make it quick and easy to import your data from virtually any system. There are two main methods that data can be imported into SalesNOW; either by using one of our standard import templates for Contacts, Companies, Leads or Deals or by using our Custom import utility. 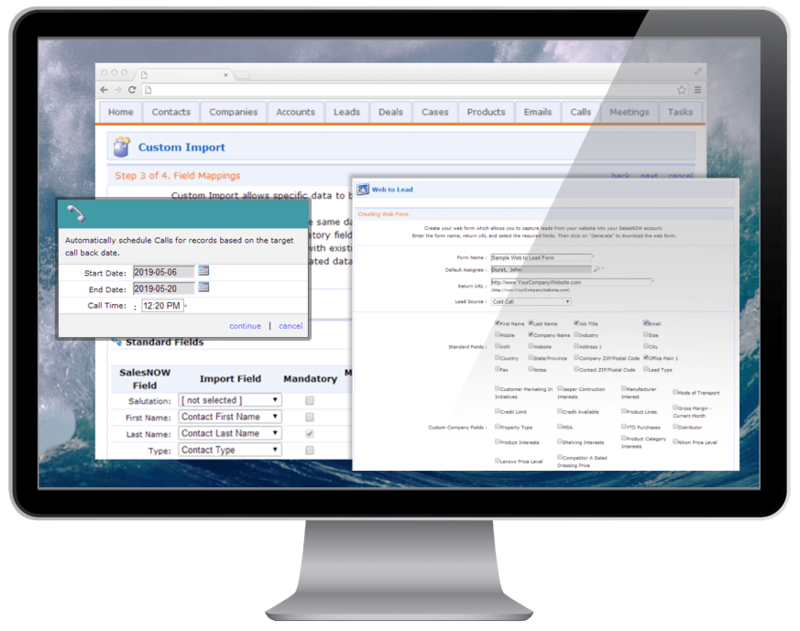 Our Custom import utility lets you import data directly from any existing spreadsheet and also allows the user to import custom data directly into newly created custom fields in SalesNOW. 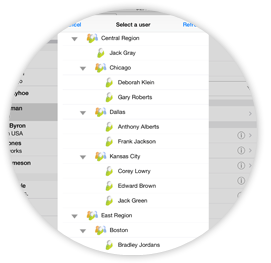 The SalesNOW import tools can remove redundant records by setting aside duplicate records for further review. Upon importing Leads or Deals, the SalesNOW system can automatically schedule calls for these Leads or Deals. The import can be used to assign data to your users as well to import and merge data to existing records. The SalesNOW import tool will let you know what records were not imported and why. The SalesNOW Import Progress Tool will let you know how the import is progressing to keep you informed on when the full import has been completed. SalesNOW offers a simple web-to lead and a web-to-deal API to collect leads and deals directly from your website. This web import functionality also allows the administrators to create custom fields in SalesNOW to import custom data from your website visitor that is unique to your business. SalesNOW Mobile is automatically implemented on your account and does not require any IT support to turn on. Simply have your iOS, Android and BlackBerry users download the SalesNOW app from their mobile app store directly to their device. Their user name and password is the same on their mobile device as it is within SalesNOW in the Cloud. Upon entering their username and password on the mobile device, their SalesNOW data will automatically synchronize to their mobile device. Each SalesNOW user can download SalesNOW to their iPhone, Android or BlackBerry phone. The same SalesNOW user can also download SalesNOW to their iPad or their Android Tablet at no additional cost. SalesNOW can be used simultaneously by the one user on their mobile phone, tablet and on the web. 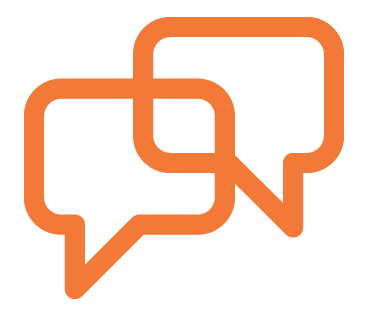 At SalesNOW we believe that training is a key to a successful CRM implementation. That is why SalesNOW invests in your training by offering free web-based training for your team. SalesNOW also records this personalized web training and provides you a copy that you can use with your new hires or as a refresher for your team. There are also pre-recorded training sessions available on our website.